Good morning! Here are some of the top tech startup news stories for today, Tuesday, September 18. 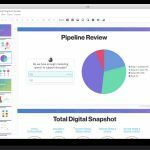 Salesforce begins to compete Microsoft PowerPoint with Quip Slides, a product from its recently acquired startup, Quip. Salesforce bought Quip in 2016 for $582 million. At the time, the acquisition was a sign that Salesforce was planning to compete with Microsoft in Office suite of productivity tools, a core component of Microsoft’s business. 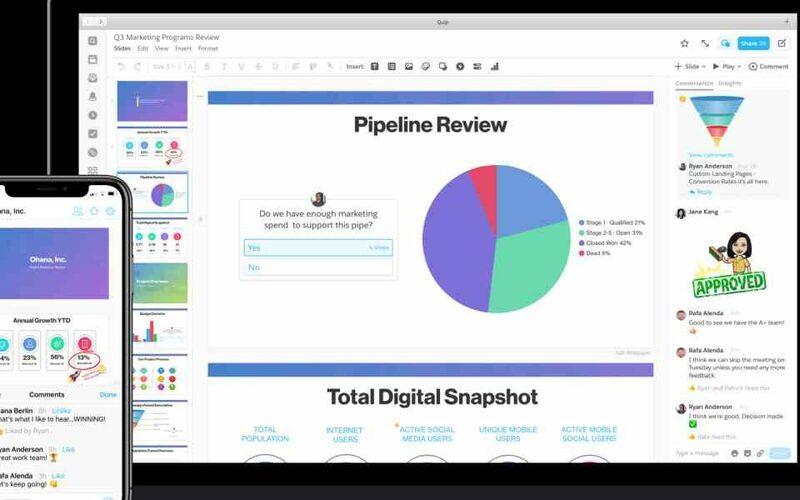 Now Salesforce is introducing Quip Slides, similar to Google Slides, to take on Microsoft PowerPoint. Quip already offers word processing and spreadsheet tools for free and premium users. “It’s our goal with Quip to help nearly every person at nearly every company in the world to get their work done,” Kevin Gibbs, co-founder and CEO of Quip, said. Biotech startup Forever Labs is charging people $7,000 to freeze their stem cells. Forever Labs, a 3-year-old biotech startup that collects and stores adult stem cells, and develops therapies based upon stem cell rejuvenation, is now charging $7,000 a pop to combat age-related diseases in the future, according to a report by Fox Business. “We are now in 15 markets and we’re growing pretty quickly, and while we don’t disclose sales information, I can tell you that just in the last couple of months, we’ve had hundreds of people [sign up],” Steven Clausnitzer, co-founder of Forever Labs, tells FOX Business. 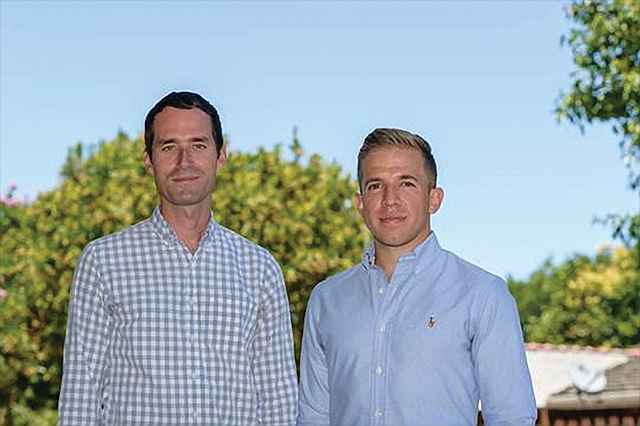 The company was founded in 2015 by Mark Katakowski and Steven Clausnitzer. Colorado-based software startup lands $25 million in venture capital. Monument, Colarodo-based Quantum Metric, a startup software provider that helps companies find their best online revenue opportunities, has landed $25 million to hire 60 people over the next six months to expand its sales, marketing, product development, engineering and executive teams. 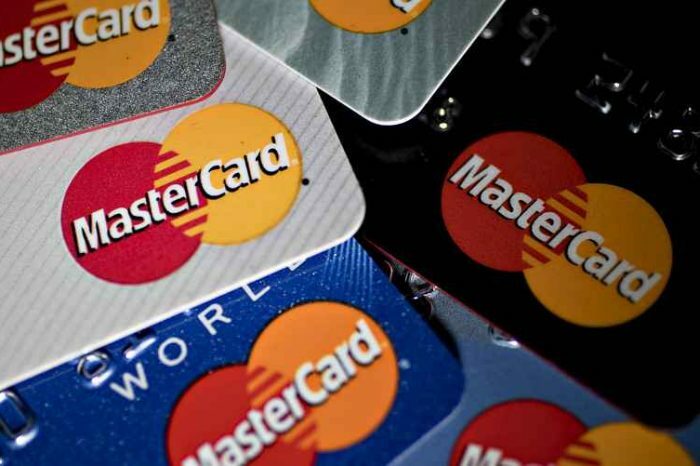 The funding was led by New York venture capital fund. Founded in 2011 by Mario Ciabarra, Quantum Metric’s Digital Experience Hub gives teams real-time insights to easily identify, prioritize and take action, so they can maximize the business value of your web and native apps. Apple releases iOS 12 and Watch OS 5 to the public. Unveiled at the WWDC 2018 developer conference during the summer, Apple iOS 12 and Watch OS 5 are now available on all iPhone, iPad, and iPod models, while Watch OS 5 should operate on all Apple Watch models released yet. Apple customers can now download the latest operating system from the company. Although it has been available to developers for a while, Apple’s iOS 12 and Watch OS 5 are now available to the public. 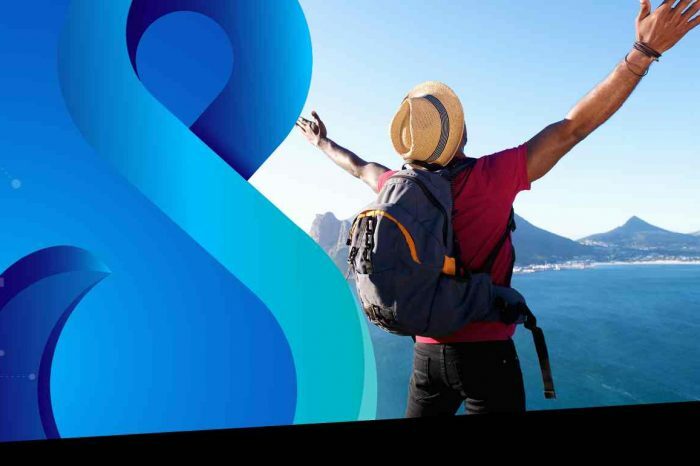 Insurtech startup Setoo raises $9.3 million Series A from Kamet, AXA’s accelerator. Setoo, a UK startup that helps online businesses to build and integrate simple insurance products tailor-made to the customer and automatically embedded into the customer journey, has raised $9.3 million Series A to enable e-businesses to create and sell great protection tailored to the consumers’ needs and fit for the digital age. The funding was led by the main investor, Kamet, AXA’s Insurtech startup studio.